In 2013 I became involved in one of my many communities, a special one called Enspiral. Formed around the mission: Turn a trickle of energy for working on the world’s problems into a river and get more people working on stuff that matters. Enspiral has become a popular reference point for many because we so desperately need more people devoting their working lives to solving global & local problems together. Enspiral has sparked dozens of ventures and hundreds of initiatives, and throughout the last 10 years it has become a strong community for folks to hold each other up in hard times and push each other forward into our potential in whatever vector of change-making a person is drawn to. Enspiral is one little example in a sea of experiments. Today’s communities look like churches, schools, neighbourhoods, workplaces, sports teams; we build belonging in modern forms. For so many years I’ve been drawn to communities of change makers. I discover repeatedly that agentic people cluster in groups to support each other to shift entrenched systems. These little clusters of solidarity create a space of growth for the people and their projects. Getting together to learn, galvanise, weep, expand, refocus — these rituals come in all shapes and sizes. Once you dive into any community, big or small, you discover subtle dysfunctions. Conflict shows us how we can grow. Community solution-finding becomes personal transformation. 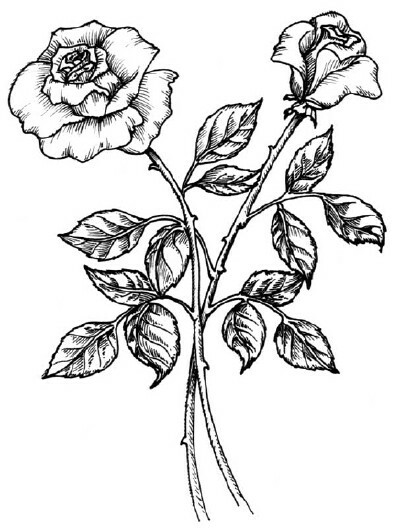 Connecting with others in a way where you know them deeply and they know you deeply, where you know the soft spots and the scar tissue, to see and be seen, and to grow through the feedback of others; this occurs through the gentle friction of interaction when you’re committed to a group. We cannot just build community. We must build community that has an ethic of care, no matter what it’s purpose. This is because that inevitable friction can be destructive for people and projects. In order to create impact through community, that community must be able to hold change in a healthy way. A unique flavour of Enspiral is the combining of two great human forces: love and livelihood. I think this blend enables huge impact, and deserves more understanding. Let me explain what this means for me. Love is a bright light which makes the impossible feel necessary, like leaping across chasms is safe and no other choice makes any sense. 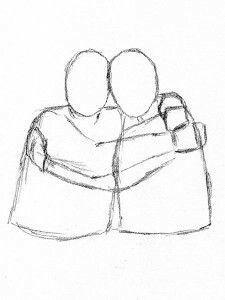 Love is seeing another wholly. Love is allowing ourselves to receive care. Love is the gift of self sovereignty. Livelihood is the opportunity to make choices, the capability to apply force in the direction you desire, a marrying of fuel & spark, conditions where your fire can take. Livelihood is a demand for our creativities and gifts. Livelihood is the constant prototype towards what your life is about. Livelihood is a place for fellowship, a source of family, a team. Enspiral found a way to weave these two threads between all of us. Enspiral is in some ways simply a shared culture with legal, financial and gathering apparatuses to hold it up. I entered Enspiral after working in government. I had already led and founded several non-profits, and was literate in theories of change. However, I knew little to none about business. Enspiral for me was not the first place I’d found reverent love and purpose, but it was the first place that combined love with money. Enspiral taught me about my own value. Enspiral taught me that money was water, and that it pools up and should flow on in order to be healthy. I worked for $7, $20 or $200 and more. Money is symbolic and contextual. 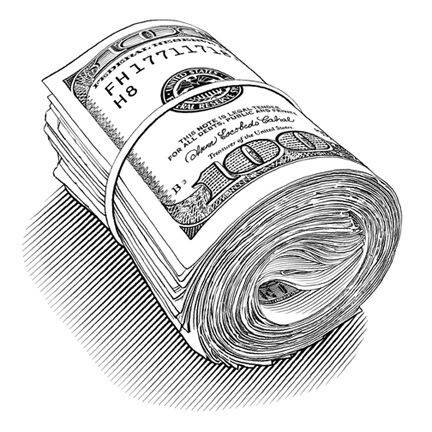 Money doesn’t tell you how much you’re worth, but it’s easier to figure out what you need and dont need when you know your true value is infinite and untethered to an invoice. There’s so much more we could explore here, but this is a small window in that blending of love and livelihood. 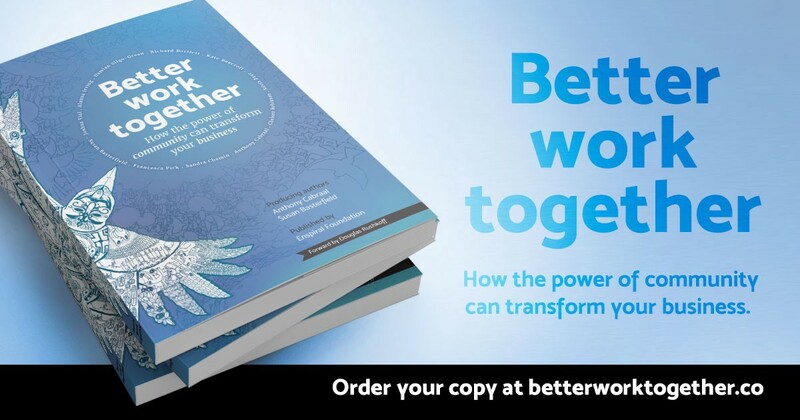 In the book Better Work Together, my contribution focuses on the need for us all — individuals, teams, organisations — to interrogate our beliefs about how we make impact in the world. Existing ways to plan for impact, such as business planning, annual plans and bums-on-seats success metrics are not helping us address issues which are systemic. We can’t assume we know what works. We must become professional experimenters. At a personal level, people around the world are plagued by not knowing how to make a difference within their lifetime. These people are also finding each other and creating community. Activists, entrepreneurs, funders, healers: we are coming together to iterate towards our best work. However community is not always a good place for rigorously examining beliefs as it can become an echo chamber. Instead, what it clear is that community accelerates growth and becomes a primordial soup for enhancing everyone’s capacity for impact. Communities can create the conditions for experimental change making. If we want to get good at failing and learning, we need to be prepared to be vulnerable together. If we want to dismantle our belief systems and rewrite our assumptions and biases, we need to trust each other. If we also then want to cofound organisations together we need to be aligned in our visions but willing to change how we get there along the way. These are new skills of cooperative entreprenership; they are the skills built in community. I write more about new tools we can all use to make that happen in my chapter of the book. Hopefully you too are interested in going deeper into all of these questions and looking at how 10 years of work on them has played out in practice. Please get your copy of Better Work Together in paperback or PDF here. Authentic conversations. Powerful prototypes. Co-designing systems change. Accelerating new systems through deepening innovator communities.